A weekend in this tranquil city is the perfect solution to burnout. A weekend in Dunedin is the perfect antidote to burnout, especially if you’ve grown weary of Manila’s chaos, traffic, and pollution. 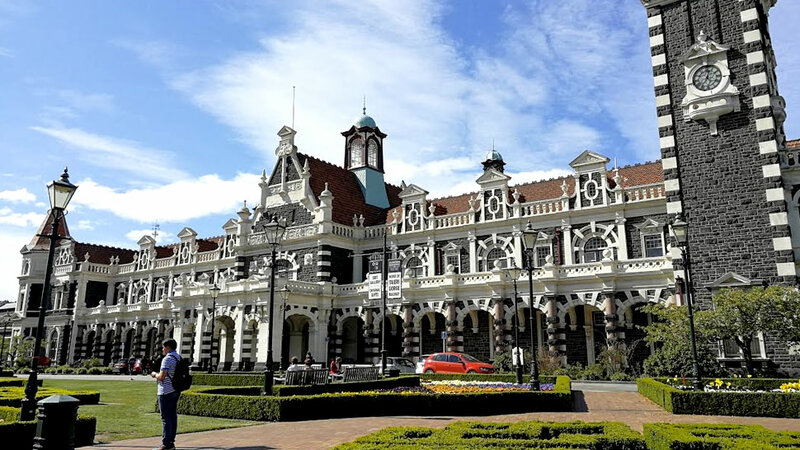 Nestled between the hills and the sea, and filled with quaint structures from the Victorian and Edwardian eras, Dunedin often feels more like a town than a city. The locals’ warm, friendly demeanor contributes to the city’s provincial atmosphere, along with its complete and utter lack of traffic. You can get anywhere by car in ten to twenty minutes. But if you aren’t keen on driving on the left side of the road, the city’s extensive bus system makes it easy to get around. 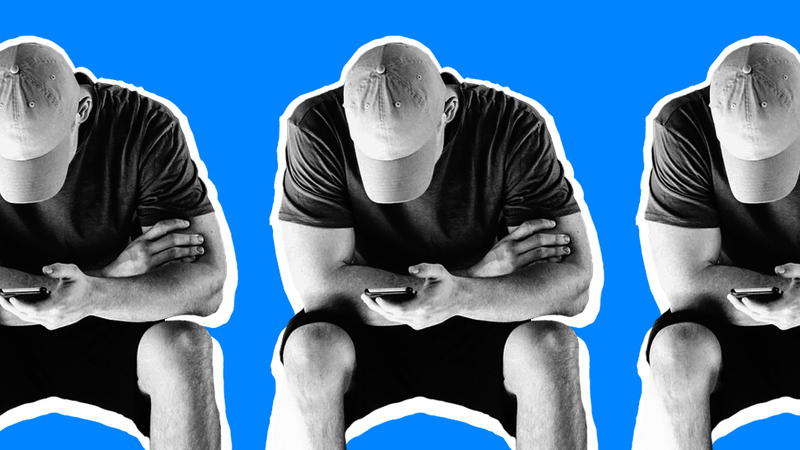 Don’t go looking for nightlife, as everything closes at around 9 or 10 p.m. 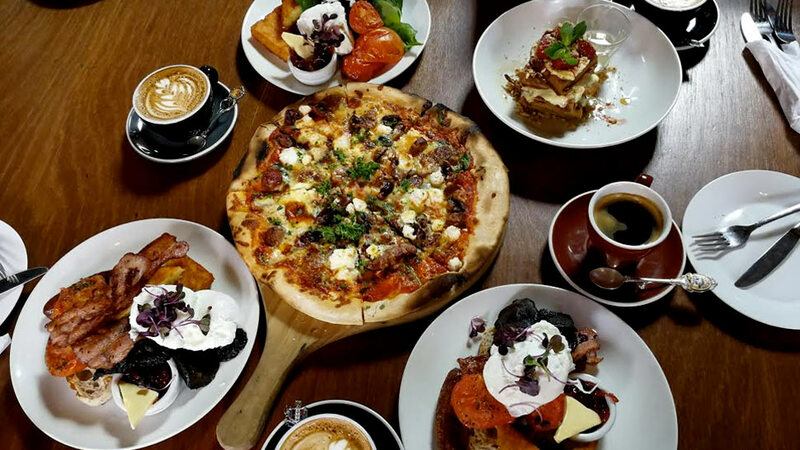 But if you’re a fan of hearty brunches and good coffee, you’ll be spoilt for choice as Dunedin is brimming with hip and cozy cafés. 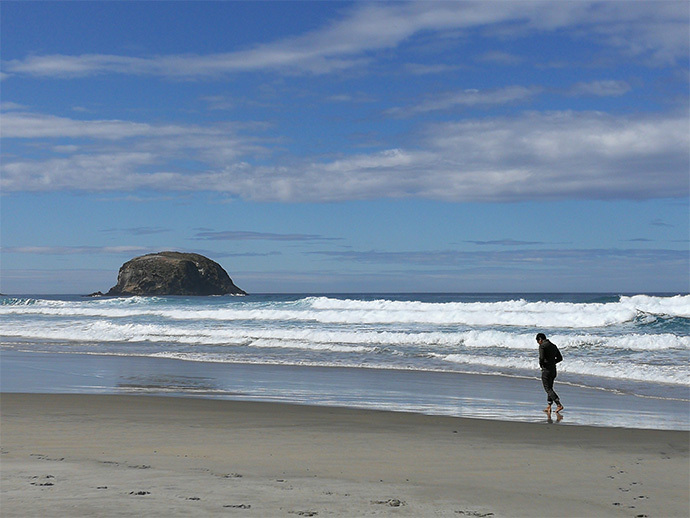 Beautiful, rugged beaches are just half an hour’s drive away, since the city is situated on the Otago Peninsula. The city’s tranquil atmosphere belies its former status as bustling center of commerce during the Otago Gold Rush in the 1860s. It takes its name from the Gaelic word for Edinburgh, and its residents are very proud of their Scottish heritage to this day. 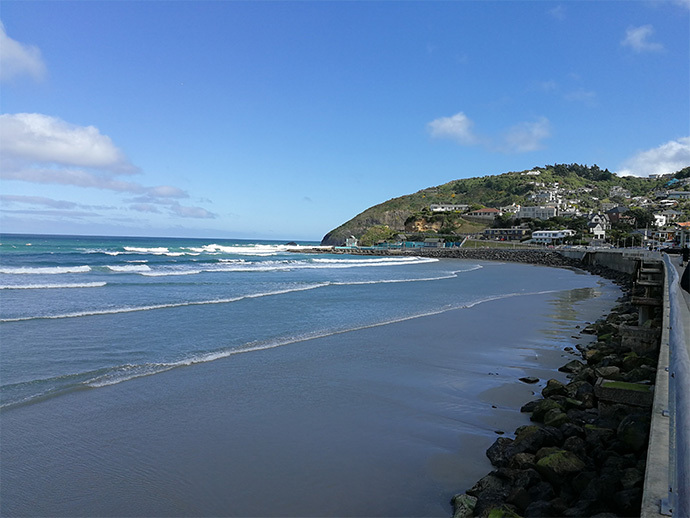 While Dunedin has a fair number of hotels, we recommend living as the locals do, in a cozy wooden cottage. Surrounded by trees and flower gardens, this AirBnB house in Roslyn will make you feel like you’re in Baguio. Gracious hosts Nick and Katrina Tobia are very forthcoming when it comes to information on what to see and do, and they’ll make you feel right at home. The only downside here is that when you’re snuggled under the covers with their warm electric blankets, you’ll feel very inclined to stay in bed instead of venturing into the nippy outdoors. Head down to Allans Beach and take a stroll along the seaside. Watching the majestic waves crash on the shore never fails to fill one with a sense of tranquility, and offers a wonderful first taste of all the wild beauty New Zealand has to offer. And if you’re lucky, you might spot a sea lion or two. 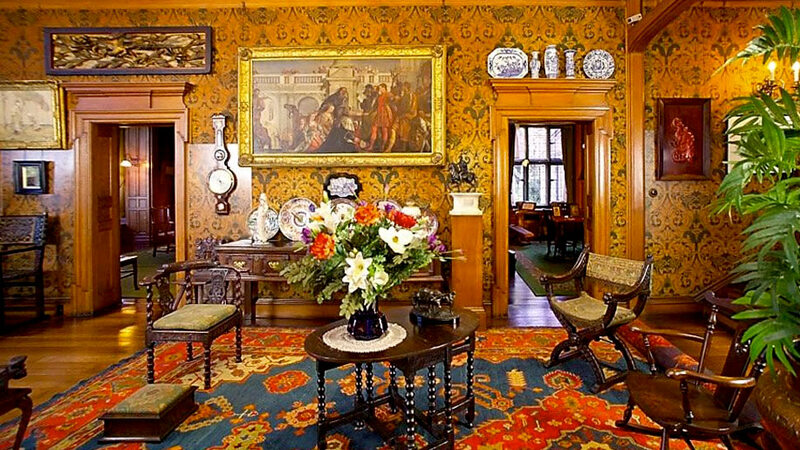 Take a tour around Olveston Historic Home. This finely appointed, surprisingly modern house was the home of the influential Theomin family from 1906 to 1966, after which it was donated to the city of Dunedin. Today, it’s a perfect time capsule of what life was like for a wealthy merchant family in the early 1900s. As the Theomins were great patrons of the arts, they allow musically inclined visitors to play the 1906 New York Steinway piano. 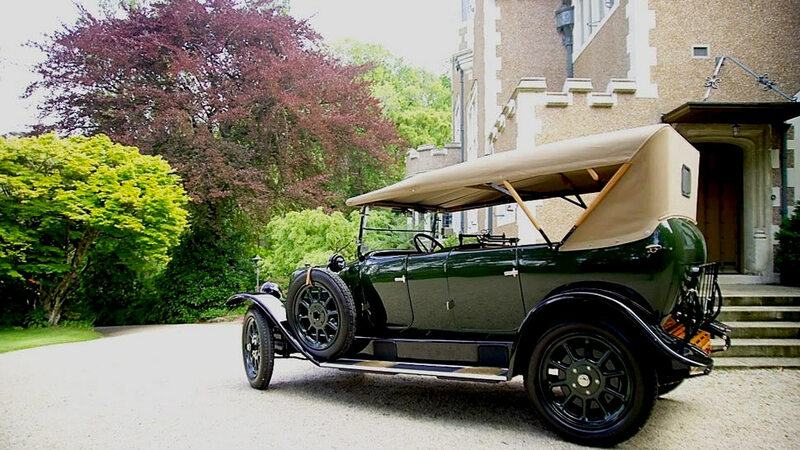 After your tour, make sure to head round to the garage and check out Mr. Theomin’s 1921 Fiat 510 tourer. 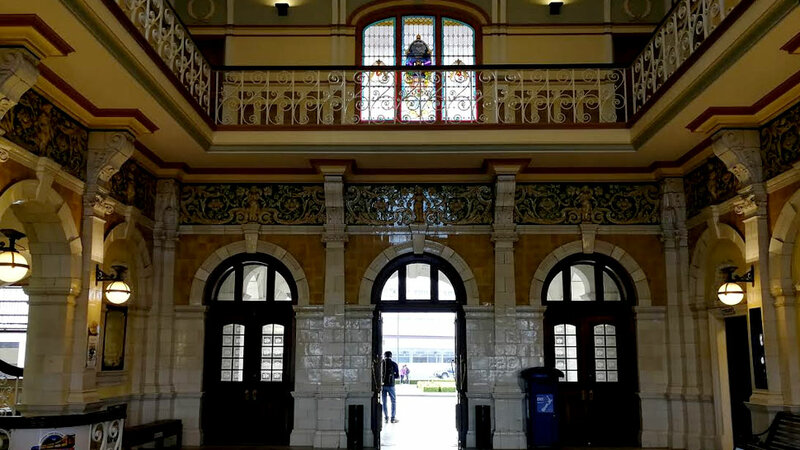 Explore the grounds and interiors of Dunedin Railway Station which, for reasons unknown to us, is nicknamed the “Gingerbread House.” Its ornate architecture harks back the Otago Gold Rush era, when the city was New Zealand’s commercial center. Its once bustling platform now serves only tourist trains. Just opposite the station is Ironic, a café and bar which serves amazing coffee and consistently award-winning beef and lamb. Their Spring Duo of New Zealand Lamb is a must-try. If you’re feeling chilly, order the Canadian Amy—a hot drink made with Earl Grey tea and vanilla syrup over steamed milk. If you’re a fan of hearty breakfasts, you’ll feel right at home in New Zealand. Grab a booth by the cozy fireplace and order the Balmac Breakfast, which consists of eggs, sausages, bacon, breakfast potatoes, a roasted tomato, and toast. If you’ve got a sweet tooth, go for the Homemade Brioche French Toast, which comes with Whittakers chocolate sauce, spice poached pears, and vanilla bean ice cream. This apparently quiet city has a vibrant art scene—after all, Dunedin is home to the country’s first art gallery and art society. The city regularly invites internationally renowned street artists to paint murals in the Warehouse Precinct. 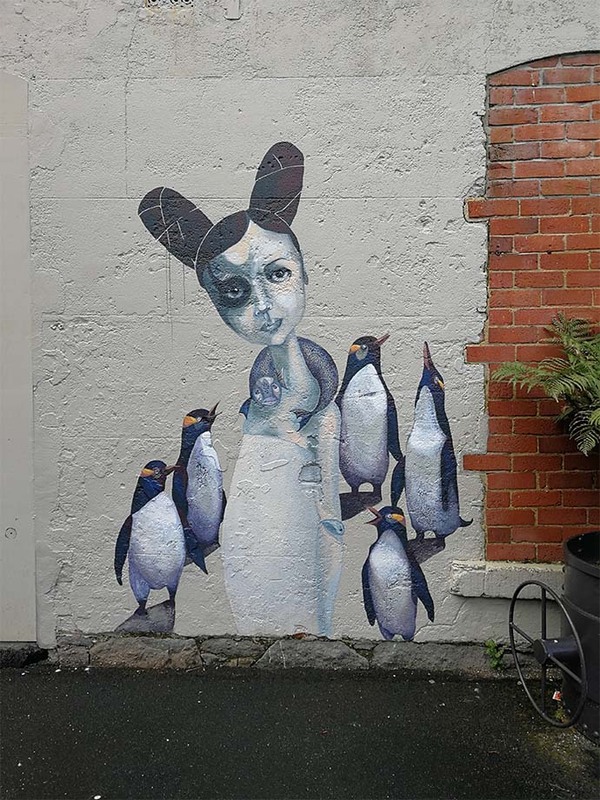 Download a map and wander the streets of Dunedin in search of the quirky creatures and characters adorning its walls. After all that walking, you’ll probably be ravenous. End your street art tour at Vogel St. Kitchen, whose exterior wall features a piece by UK artist Phlegm. Their industrial-themed interiors are just as hip, too. While second breakfast is always an option in Middle Earth, don’t miss the chance to try their famous wood-fired pizza. 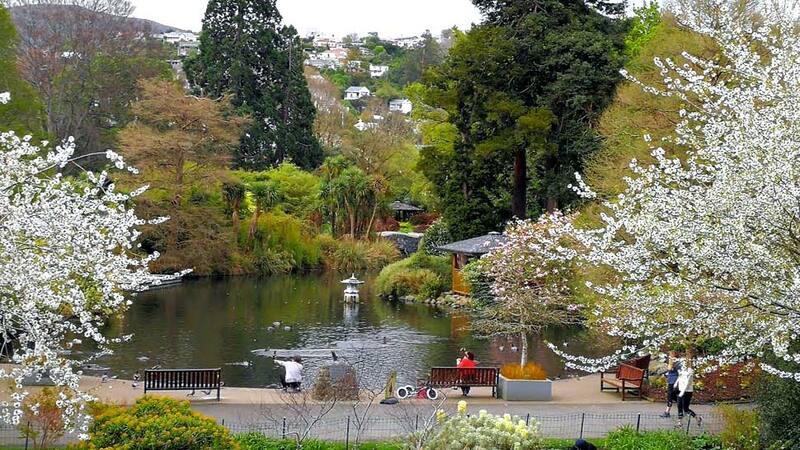 Head back to Roslyn for a well-deserved nap, or spend a quiet afternoon amid birdsong and flowers at the Dunedin Botanic Gardens. The park has an impressive collection of plants from all over the world, and plenty of shaded areas where you can sit and relax. This museum provides a fascinating look at the history of Dunedin, from the indigenous Maori and the first European settlers to the present. Its interactive displays paint a vivid and engaging picture of each period. Make sure to save room for dessert when you dine at Nova—they’re famous for their donuts, whose filling you get to inject with a syringe. As for mains, you can’t go wrong with the duck confit or pork belly. 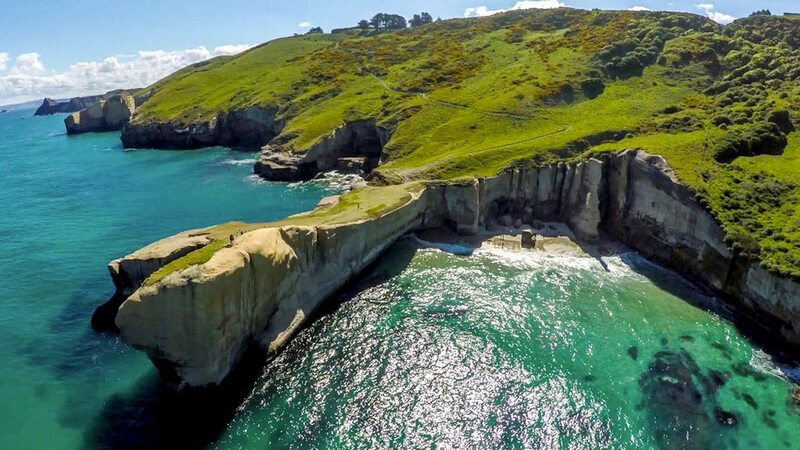 Book a tour to see New Zealand’s korora or little blue penguins—the smallest penguins in the world. Pick-up is at the i-SITE Dunedin Visitor Centre, just across the plaza from Nova. 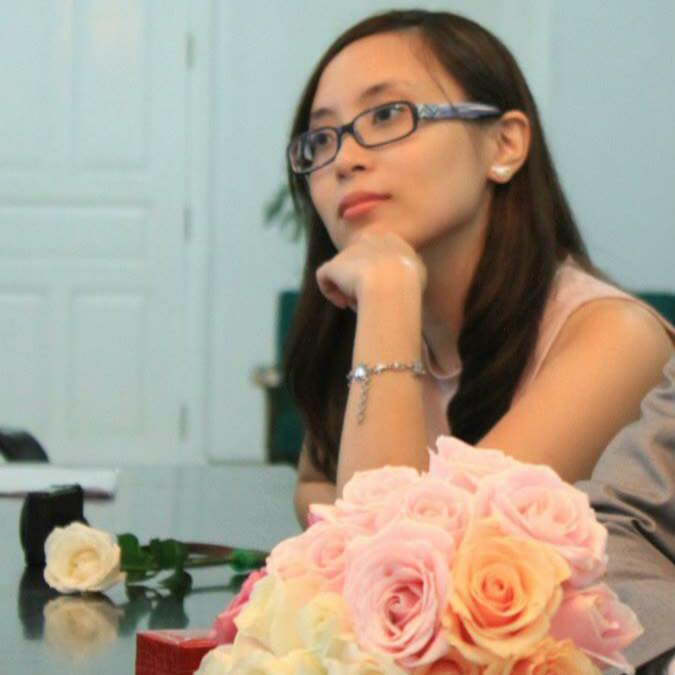 If you’re lucky, you’ll get the feisty Arlene as your bus driver—let her know you’re Pinoy, and she’ll make sure you get the best view. Make sure to dress very warmly, as the evening sea breezes can be quite chilly. But trust us, the sight of these adorable creatures waddling up the slope to their nests is so delightful, it will all be worth it. After a long day, you deserve to sleep in. Once you’re ready to get up, head down to Starfish Café Bar and Restaurant for brunch and try their famous Starfish Stack. If they’re full—as they often are—you’ll have no problem finding another place to eat, as St. Clair is bustling with restaurants. Before you head off to catch your flight, take one last leisurely walk along the picturesque St. Clair promenade and watch the local surfers brave the chilly Antarctic waves.